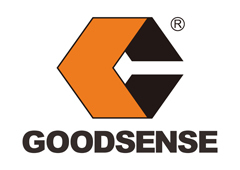 Goodsense tractor, with reasonable structure, flexible operation, variety strong power for option, high safety, and customization, because of these advantages, Goodsense tractor is welcomed by Chinese airport, and get more and more famous all over the world. 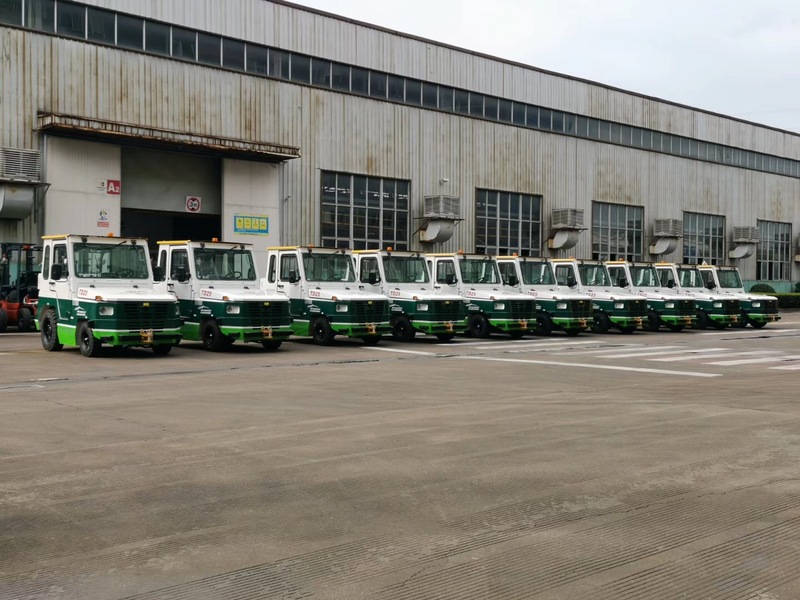 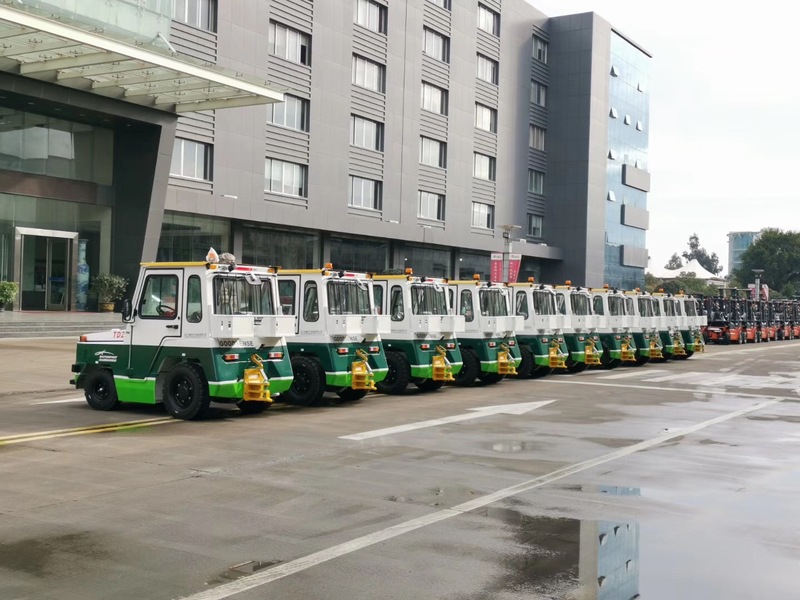 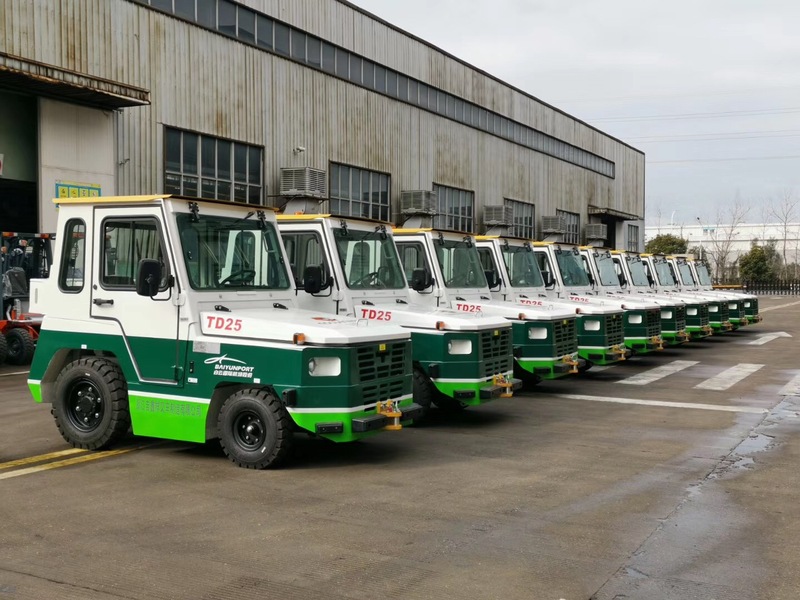 Today, 10 units new energy baggage tractors for Baiyun airport are finished and waiting for delivery. 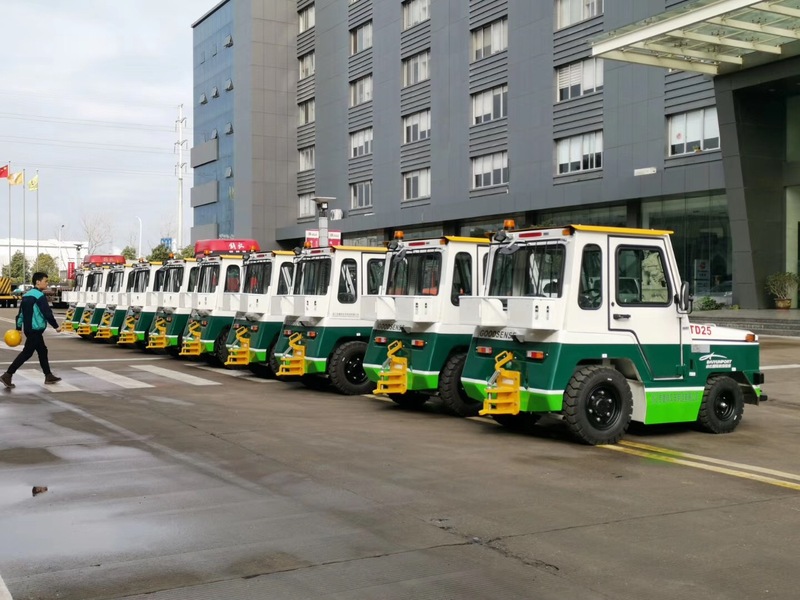 China policy for environmental is more strict these years, new energy is the trend of the times, most Chinese airport transfer to use electric instead of traditional diesel. 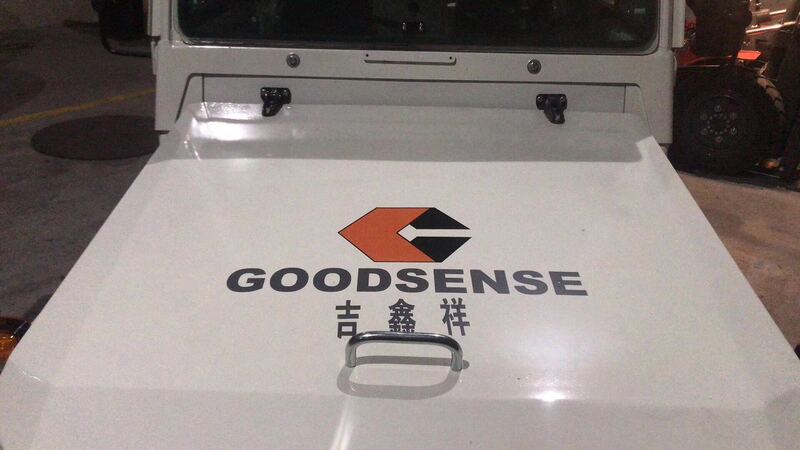 In order to meet the demand, Goodsense invested a lot of funds and technology, just for the best ground support equipment.